By taking a flight from U-Tapao Airport near Pattaya to Phuket. Travel by bus costs approximately 50% of the cost of flying from Pattaya to Phuket, but takes 14 hours longer. 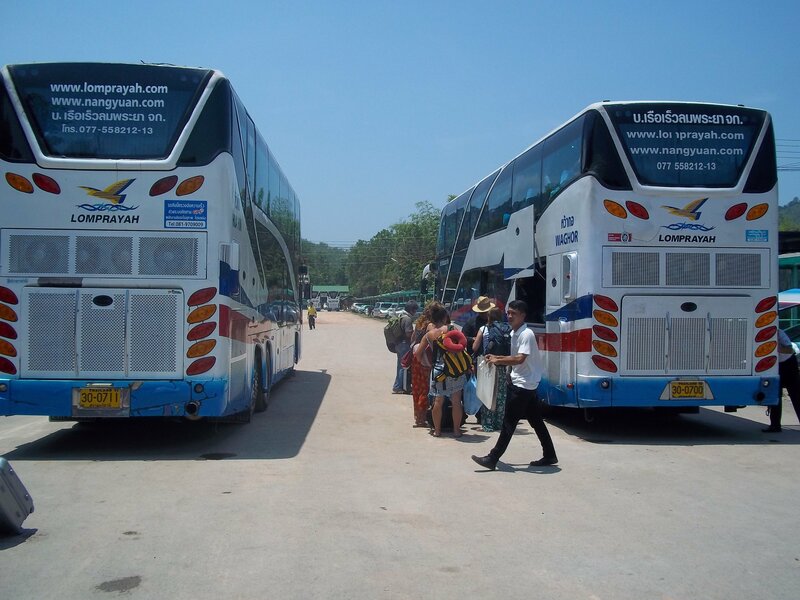 There are two daily bus services provided by Pattaya Sawasdee Tour which you can book online. 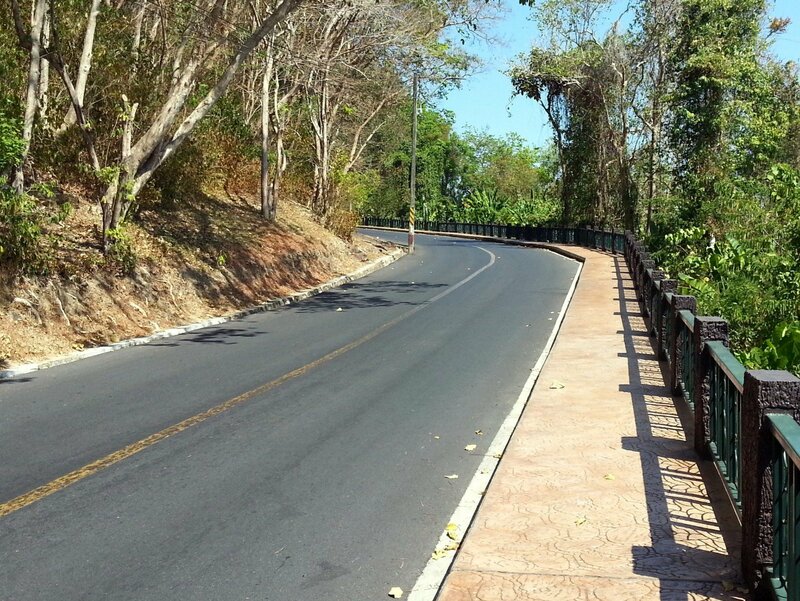 The journey by bus from Pattaya to Phuket is scheduled to take 15 hours 40 minutes. 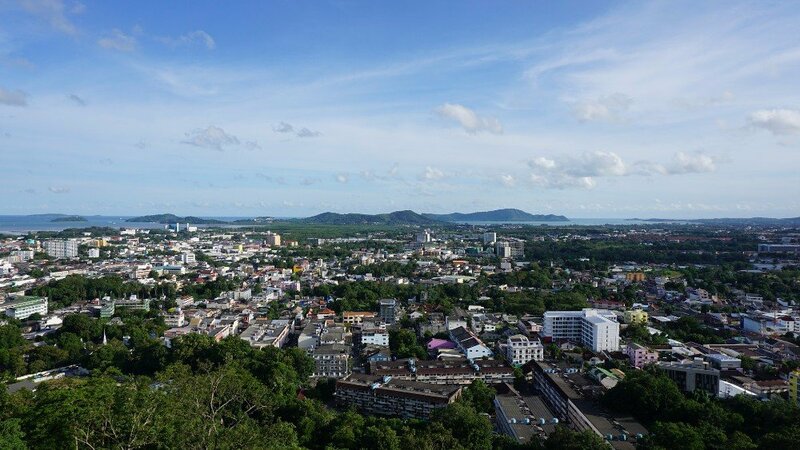 2 airlines operate a daily flight from U-Tapao Airport near Pattaya City to Phuket Airport. Thai AirAisa is a ‘low cost carrier’ whilst Bangkok Air is a ‘full service carrier’. Both airlines charge extra for luggage stored in the hold and neither serves a meal during the flight, although Bangkok Air does provide free tea, coffee, water and pastries in the airport before you board the flight. Use the Search Box to find your tickets from Pattaya to Phuket. Compare travel times and ticket prices from Pattaya to Phuket. Guaranteed seats for advance bookings. Bus services to Phuket depart from a bus stop in front of the Sawasdee Tour Office near the Northern end of Pattaya 3rd Road. 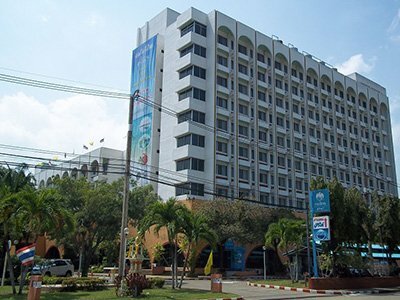 The Sawasdee Tour Office is 2.6 km from Central Festival Pattaya Beach shopping mall and 4.6 km from Pattaya’s infamous Walking Street. Pattaya Sawasdee Tour bus services terminate at Phuket’s Bus Terminal 2, which is 4.9 km to the North of Phuket Town. The cheapest way to travel from Phuket Airport is on the Phuket Airport Bus. For 100 THB per person this bus service will take you all the way from the Airport into Phuket Town. This service terminates at Phuket Bus Terminal 1 where you can take inexpensive minivan and shared taxi services to the major beach resorts in the South of Phuket Island. The journey by bus from Phuket Airport to Phuket Town’s Bus Terminal 1 takes 1 hour 20 minutes. The Phuket Airport Bus runs from 08.00 abd the last service departs at 20.30.